The measurement of corruption is an old challenge of both academics and the policy community, due to the absence of a unanimously agreed upon definition and the widespread (although inaccurate) belief that owing to its informal and hidden nature, corruption is an unobservable phenomenon. The articles in this issue challenge this belief. 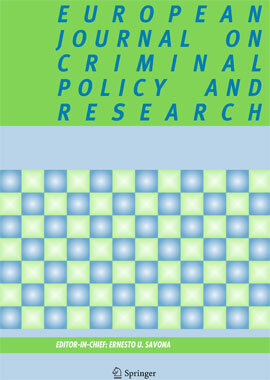 This is a special issue of the European Journal on Criminal Policy and Research.